On June 11, 2013, the EEOC filed separate Title VII disparate impact claims against BMW Manufacturing and Dollar General. In the BMW case, the EEOC claims that BMW’s requirement that their logistics provider (basically, a contract staffing firm) follow BMW’s criminal history guidelines makes BMW a joint employer. The EEOC complaint claims that BMW’s previous logistics provider applied their own criminal history guidelines, rather than BMW’s, and when BMW changed providers, they required the new provider to use BMW’s guidelines, which eliminated 69 of the previous logistics providers’ employees from continuing to work at the BMW facility. Some of these employees had been working at BMW’s facility for over a decade (for the previous logistics provider). A 1975 Eight Circuit Court of Appeals decision, Green v. Missouri Pacific Railroad, said that employers should consider the nature and gravity of the offense or conduct; the time that has passed since the offense or conduct and/or completion of the sentence; and the nature of the job held or sought. Depending on the specific facts related to the individuals’ excluded for employment, BMW may have a hard time defending this blanket rule that has no consideration of how long ago the offense occurred. If the EEOC is able to support the argument that the policy resulted in a statistically disparate impact, then BMW may have to demonstrate the business necessity of their policy. The fact that many of the excluded employees had worked in the BMW facility for the previous logistics contractor, possibly without any safety or performance concerns, may undermine BMW’s business necessity argument. Of course, it is important to remember that the EEOC’s complaint only reflects their view of the case and they are not going to include any information that might weaken their case! BMW has not responded yet. offense. If the applicant was convicted of any of the identified offenses in the specified time frames, the employment offer is not made or the conditional offer of employment is rescinded. Misdemeanor failure to file an income tax return – allowed 1 charge in 5 years. The complaint does not include Dollar General’s full list of offenses that would lead to a “fail” rating for the applicant – only those that the EEOC thought would make the Dollar General policy look bad. It appears from the EEOC’s complaint that the policy is strictly pass/fail, with no room for management consideration of individual circumstances in grey areas. This may be a problem for Dollar General as this case proceeds. According to the complaint, 7% of non-black employees were eliminated from consideration based on their criminal history while 10% of black applicants were eliminated. The EEOC purports to represent all black applicants who were eliminated based upon their criminal history. There are several problems with the EEOC’s complaint. First, though they list the example offenses above that result in exclusion (presumably because they believe they are unreasonable), they don’t indicate how many applicants have been excluded based upon these offenses. From Imperative’s own experience, theft and violent offenses are more likely to be found than most of the examples above. 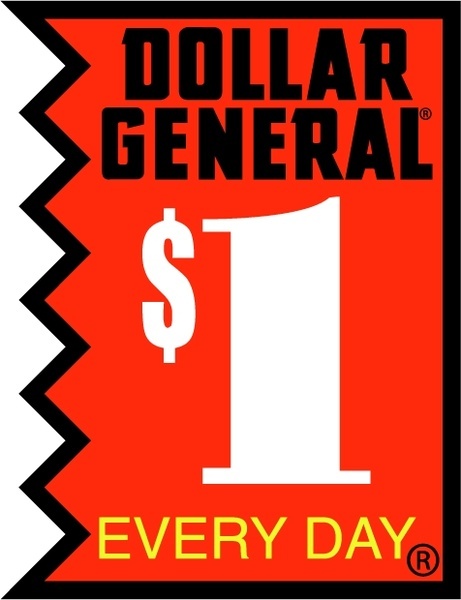 It is likely that the court would find that many of Dollar General’s exclusions make sense. Even if some of the disqualifying offenses and time periods are found to be unreasonable, it is very likely that many of the disqualified individuals had offenses that were job-relevant within time periods and meet the business necessity standard. Removing those individuals from the pool of applicants may significantly shrink the 3% difference between excluded black and excluded non-black applicants, making it hard for the EEOC to prove their case statistically. Both of these will be cases to watch. For more about the legal trends surrounding employment background checks and employer’s consideration of criminal history, see our legal page and these posts.